ROANOKE, Va. (AP) — A former student expelled from Virginia Tech after being arrested on a gun charge is suing the school and police officials in federal court. Yunsong Zhao filed a complaint Thursday saying police violated his rights in falsely arresting him, and school officials violated his due process rights in dismissing him. 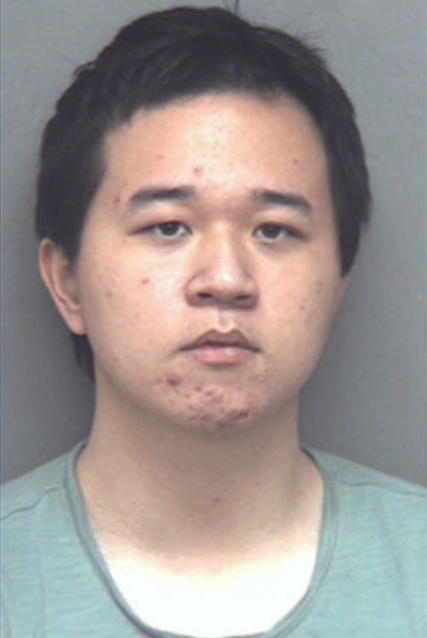 Police claim they saw Zhao at a local range shooting a semi-automatic rifle with a 30-round magazine. Virginia prohibits non-citizens from having guns with magazines holding more than 20 rounds. But police never found a 30-round magazine in searching Zhao’s room and vehicles. A judge has expressed doubt about a conviction. Zhao says campus police have repeatedly harassed him because he’s Asian and likes guns. The shooter who killed 32 people at Virginia Tech in 2007 also was Asian.